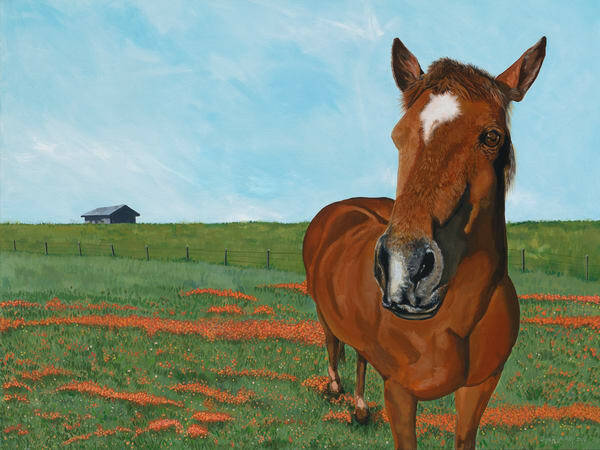 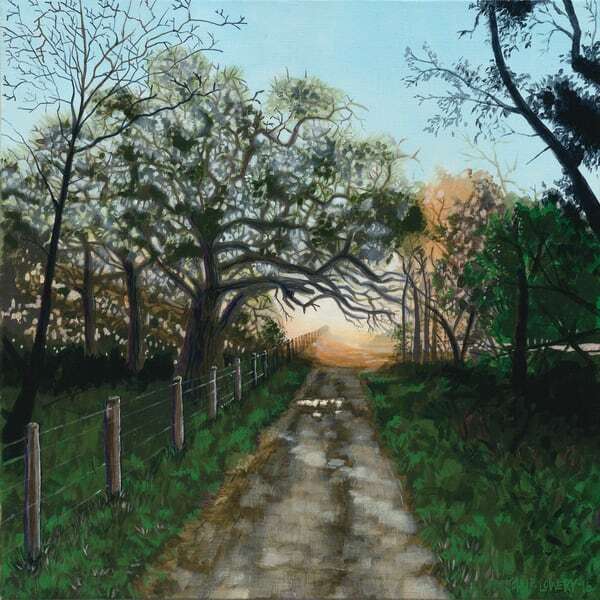 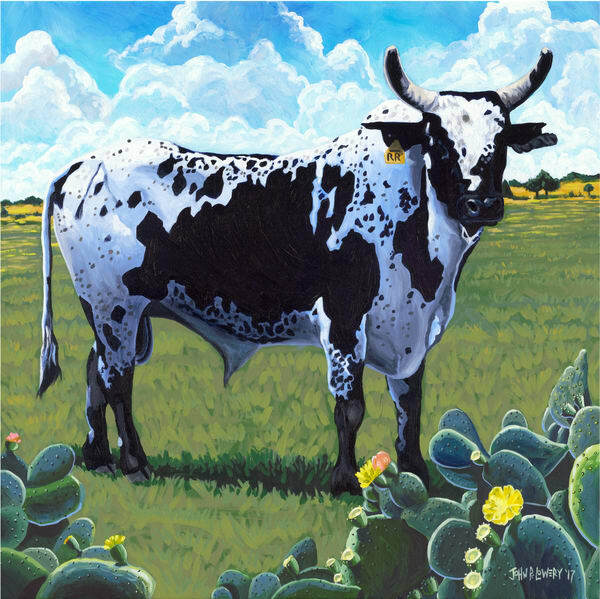 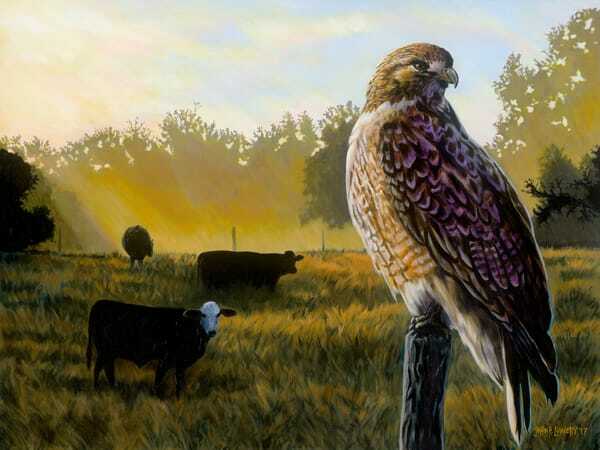 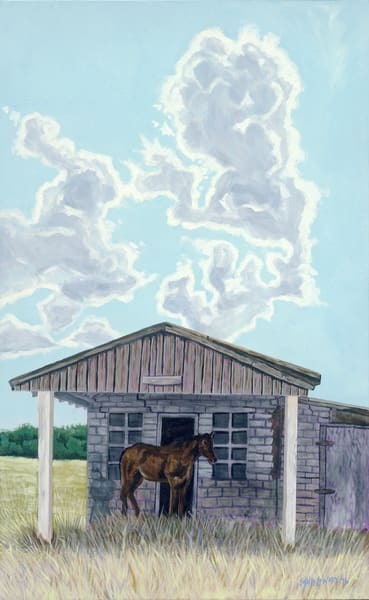 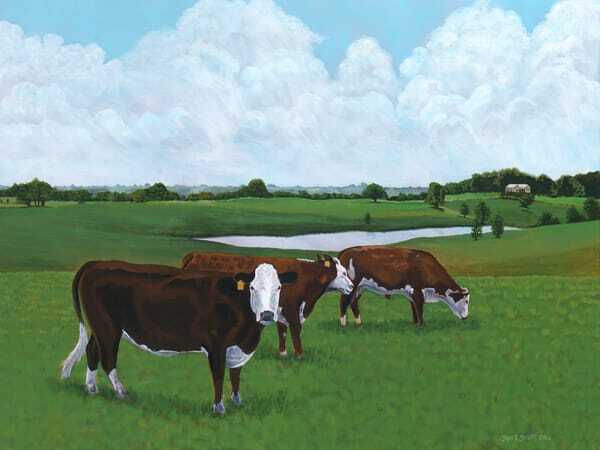 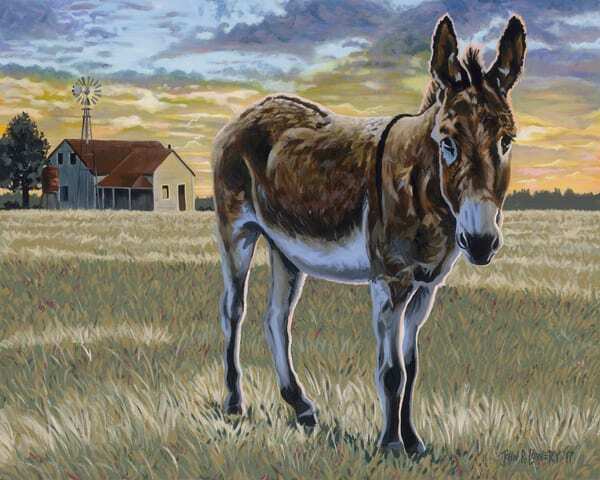 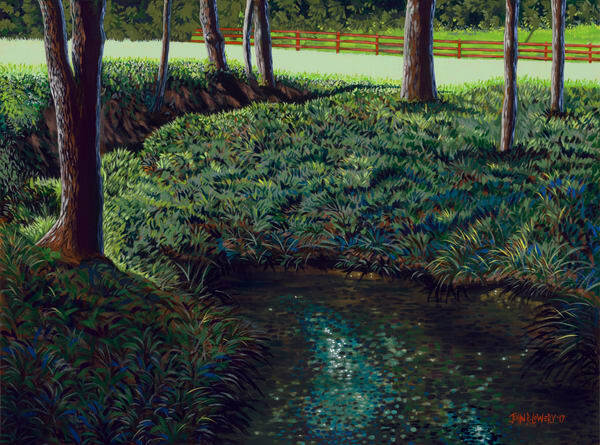 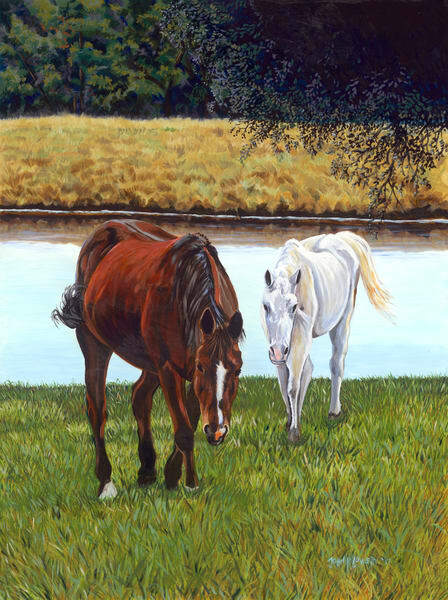 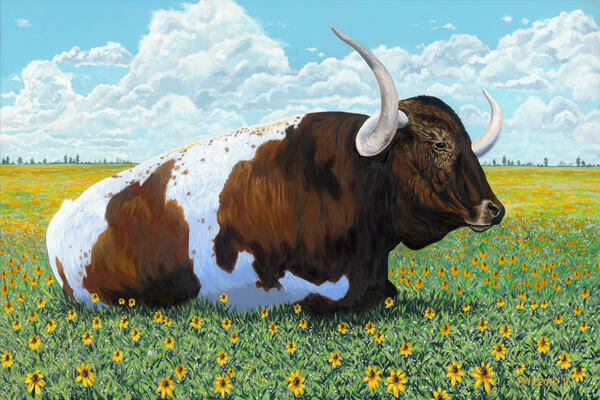 Enjoy our collection of colorful Texas landscapes by Texas based artist, John R. Lowery. 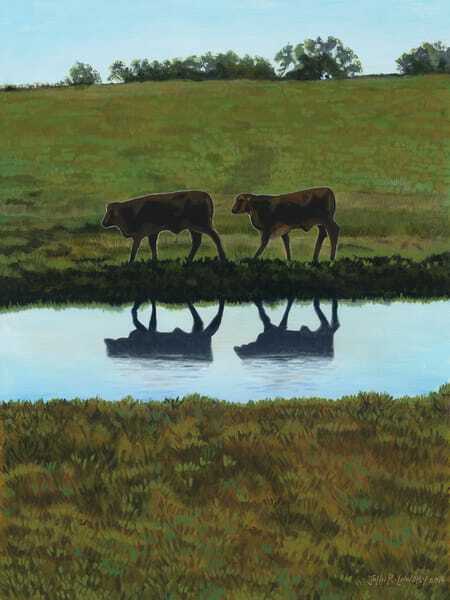 The hills, creeks, ponds, pastures and skies change by the minute, every day - giving him an endless supply of inspiration. 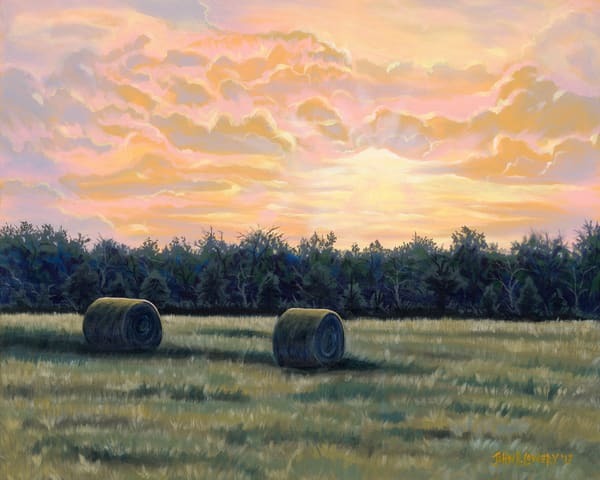 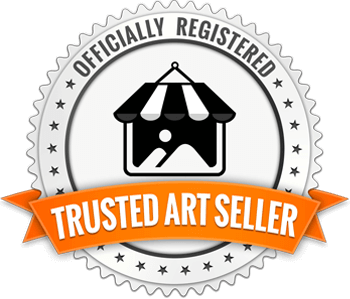 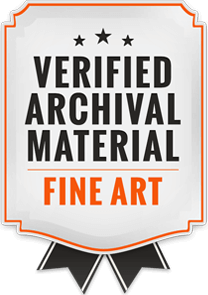 All are available as Art Prints on canvas, paper, metal and acrylic - in a variety of sizes. 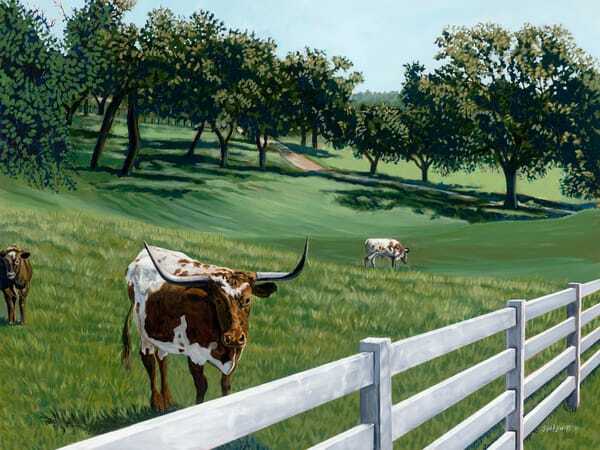 John loves to interpret the landscape he encounters every day in and around his ranch in Central Texas. 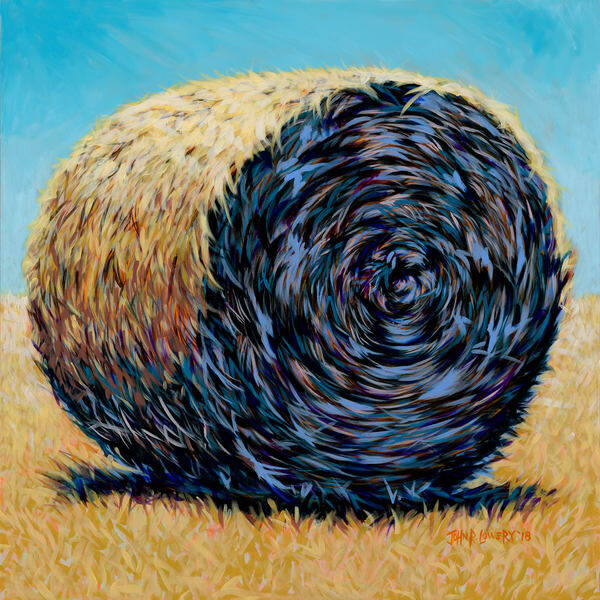 Even though the themes may be classic, you will find the images to be fresh, bold and colorful.